The first and only Keratin hand treatment. This “dry manicure” is a cutting edge product. And a moneysaver. Give your hands a treat! Bodipure Moisturizing Keratin Gloves are widely used in professional salons. And in addition, they are a Favorite Manicure Product Reader’s Choice Award Winner, too! So you’ll save money and time on manicures. This very first Keratin hand treatment is truly revolutionary. Keratin strengthens and nourishes the nails, helps repair existing damage and softens the cuticles. And it also protects your skin from heat and chemicals. And your nails are are well prepared–now apply your polish. In addition, your hands are deeply moisturized. And the hydration is long-lasting. Dryness disappears. The intensive, fortifying emulsion contains 100% vegetable active ingredients. 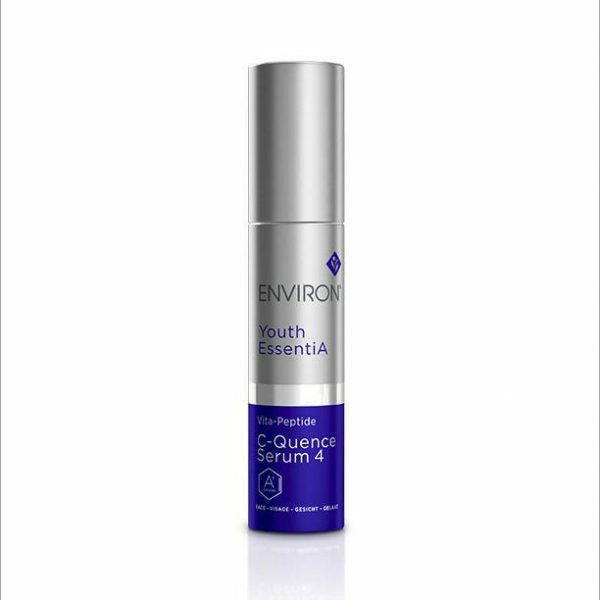 And the ingredients are anti-aging, as well as antioxidants. 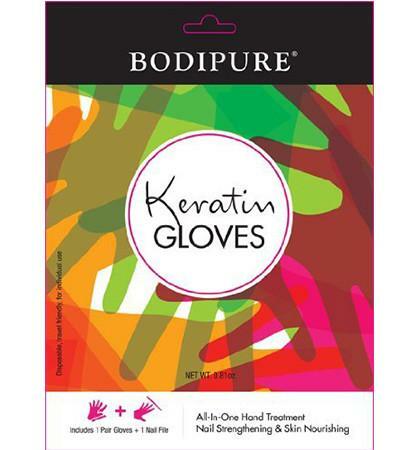 Bodipure Moisturizing Keratin Gloves will strengthen nails, soften cuticles and moisturize hands. And your nail polish will last longer, too. Amazing. So slip into a soothing glove! And save time and money on manicures. In addition, the gloves are a great “save” in between salon manicure visits for the busy person. Our Spa professionals offer this option to clients, particularly the traveling business person. We call it “Manicure in a Brief Case”. And gloves are an All-In-One treatment–one pair of gloves plus a nail file. Definitely portable! Your hands look groomed and feel velvety. Slip on our self-activating, Keratin rich gloves.